Why Bother Having a Multi Language Website? There is a growing demand for multiple language translation for websites that are designed to offer business services to more than one language group or to government and non-governmental agencies that deal with more than one language group. There are few countries in the modern world that are now only monolingual. The growth in migration has created multilingual communities within many countries, particularly the more affluent ones. While many new migrants are fluent in the language of their new host country, they still often feel more comfortable with their own native language when using the Internet. The need for multi language websites for government services is certainly a strong one. Government websites should preferably use certified translators to ensure that notices and information made available to different language users is translated accurately. Some nations are naturally multilingual. Switzerland and Finland in Europe, Canada in North America, India and Malaysia in Asia and most African countries are multilingual, even if there is an official language. Whether websites used in these countries are for commercial purposes or by non commercial organisations, there is certainly a need for multiple language translation. In addition to these multilingual realities that occur within nation states, globalisation of the world’s economy has meant that more and more businesses have seized the opportunity to market their goods overseas. Online shopping has become commonplace on an international basis. Amazon, eBay and Alibaba, just to mention a few international online stores, cannot exist without multi language websites. There may be a temptation to think that a website can use English as it is considered an ‘international’ language, but this would inevitably cut down the potential market for any newly expanding business. In fact, many businesses learn the hard way that creating multi language websites is not as straightforward as they first might have thought. Not only should fluent and professional translators be hired to translate all the important pages within a commercial website. 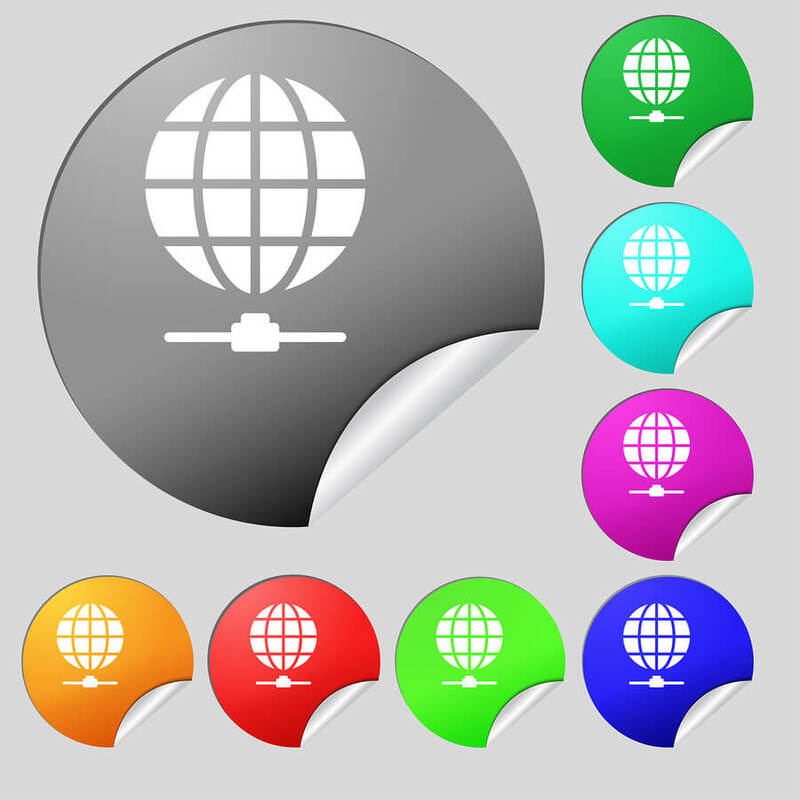 The translators or translation agency should be selected on the basis that it is experienced in localising web pages. That means adapting the language so that it has cultural relevance to the target community. This is much more important for marketing websites than selecting certified translators, which is more relevant for government information sites.